How did you feel when Pres. 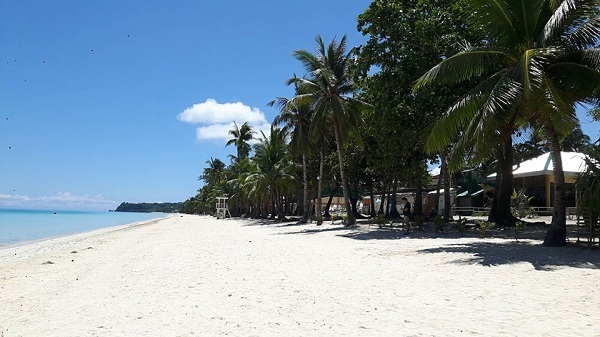 Rodrigo Duterte ordered the shutdown of Boracay island last April 26? Many were actually dismayed, even outraged at the order, especially because it didn’t come with a warning that was several months before the impending shutdown. 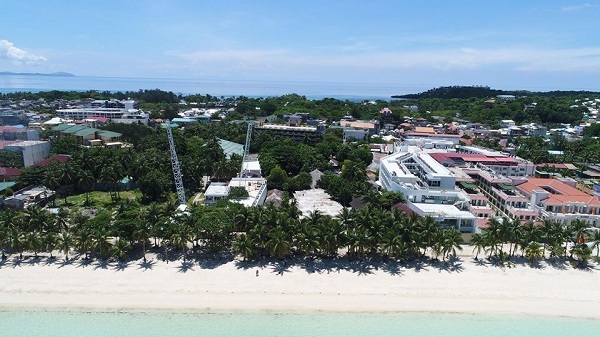 A lot of people were outraged that the island, considered to be among the Philippines’ top travel destinations and source of tourism income, would be shut down for 6 months. Of course, because many workers also became jobless and a lot of business establishments lost major income, it was understandable that many were definitely outraged over the sudden order. But the good news is that the clean-up has progressed so well that just 57 days later, the island looks rejuvenated! 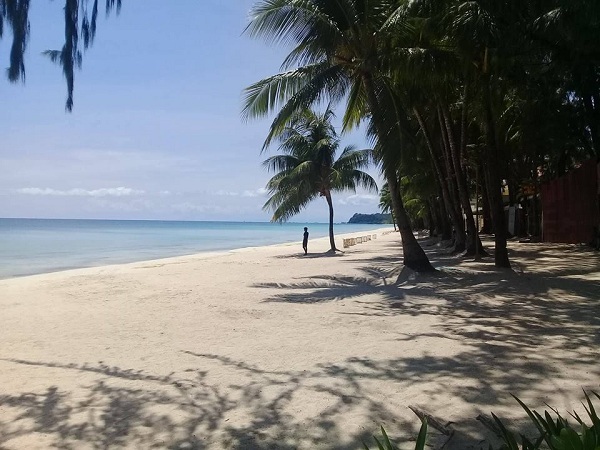 Photos of a cleaner, better Boracay wowed netizens after these were posted by Agriculture Secretary Manny Piñol. Would you believe that these photos were taken just 57 days after the controversial shutdown? When the closure was announced, Duterte was slammed across various sectors because it would lead to major loss of income sources, especially to the lowly workers who have families to feed. 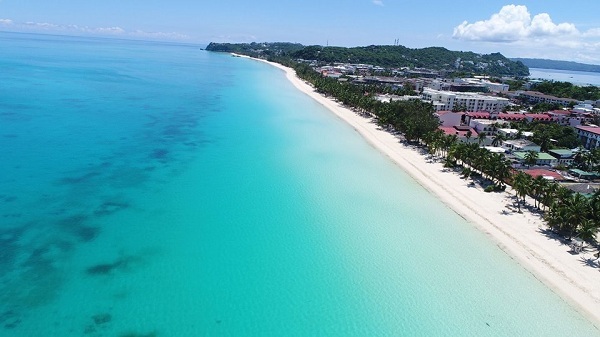 Many also felt that the 6-month deadline was impossible and that Boracay will never become clean again. But it seems that things were going so well that the island appears to be quite clean and rejuvenated all over again. 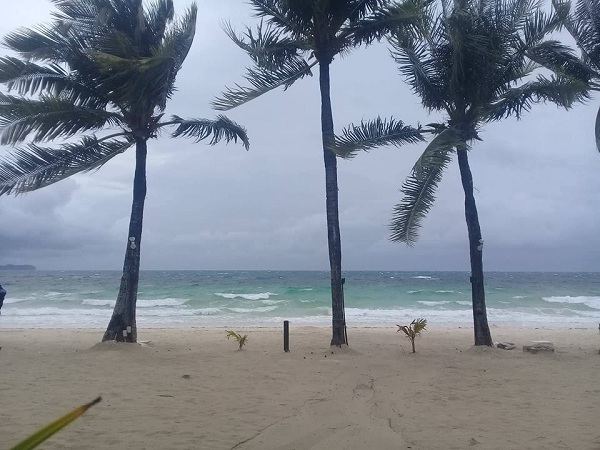 Because of this, the Inter-Agency Task Force on the Rehabilitation of Boracay Island is positive that the island will be re-opened as scheduled on October 26.